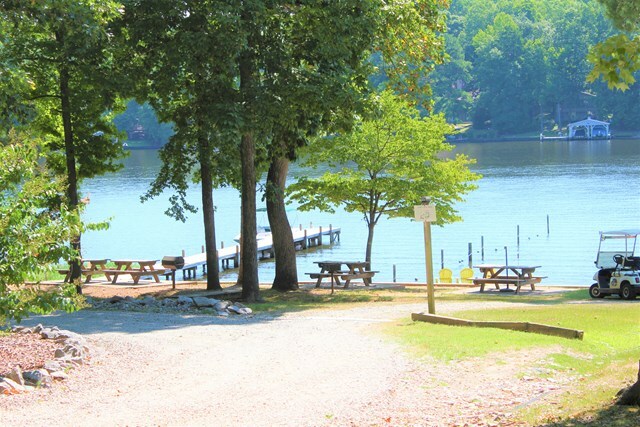 Wooded lot located just off Lake Gaston in a waterfront community with paved roads, county water, and a large waterfront recreation area with pavilion, playground etc. Photos show the Lake Gaston Estates common area which is only a short distance away. Motivated sellers...priced to sell!